Reasonably Priced - $49 per player entry fee for Free Agent, and $199 per Team (3 v 3, up to 4 players on roster) and $399 per Team (6v6, up to 8 players on roster). The second annual Silicon Valley Shoutout brings us a new and exciting format that should be appealing and enjoyable to our players of all ages. 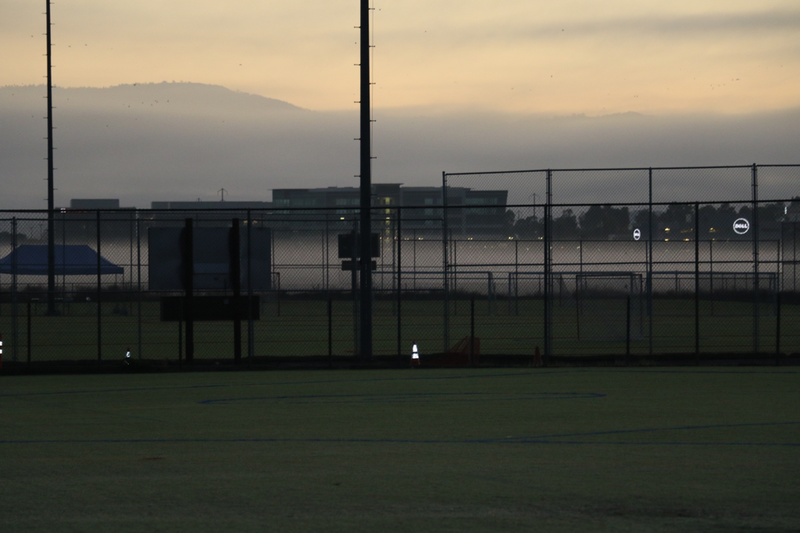 We'll be playing short field games (6 v 6 including goalies, 5 v 5 without goalie) for the older age groups, and 3 v 3 games (no goalie) for U12 and U10 age brackets. Both games involved a great deal of 'touches' and playing time for every player - a great deal of speed and agility and passing is a requirement. All in a single day. 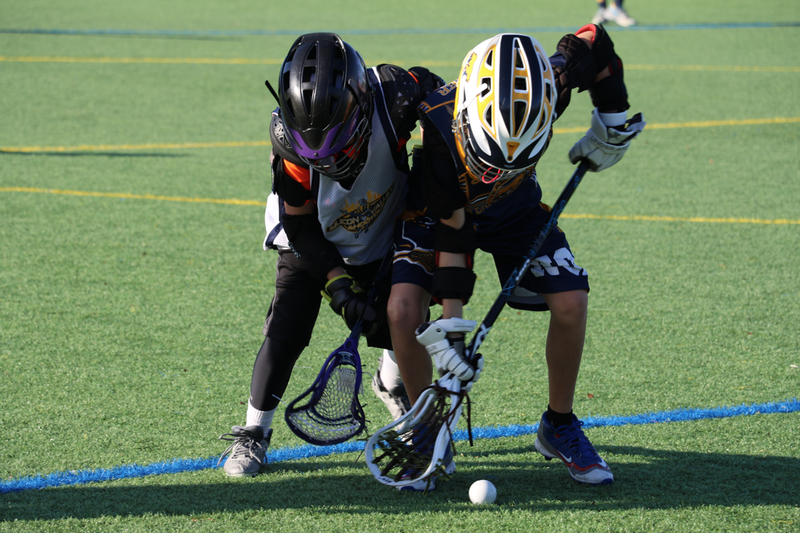 These short field games combine the excitement and intensity of a box lacrosse experience with the competition and skills of field lacrosse. 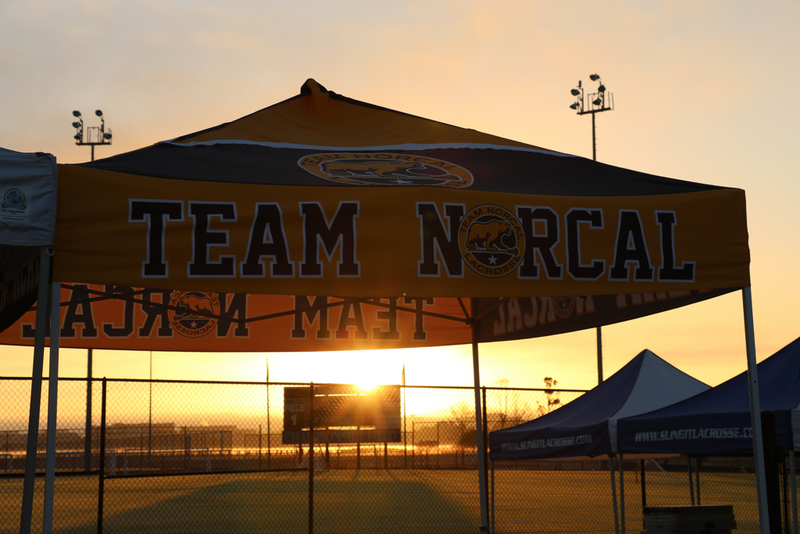 We have A brackets for travel team and experienced players, and B brackets for those new to the game with less experience. Put together a team (up to 4 players for 3V3, up to 7 players for 5 v 5 and 6v6, and join us as a team in the tournament. Or join as a free agent, and we will assign you to a team in your age bracket. 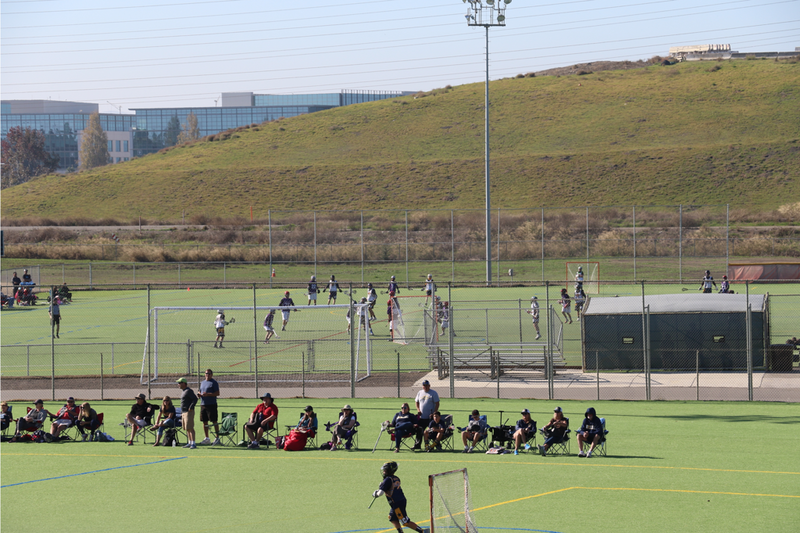 The Registration "Silicon Valley Shootout Tournament" is not currently available. Individual Players who wish to play in the Silicon Valley Shootout register at this link. You will be placed on a team. 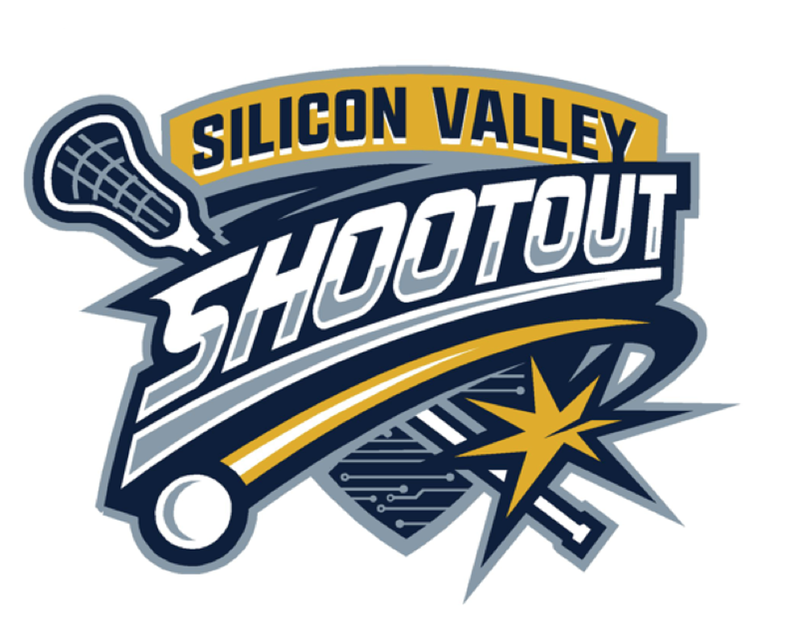 To register your 3 v3 or 6 v 6 team for the Silicon Valley Shootout, click on this link. By registering a team, you may bring the 3 players (for 3v3) or 8 players (for 6v6) you wish to play with for this tournament. You will need to submit a Player Roster prior to the tournament.